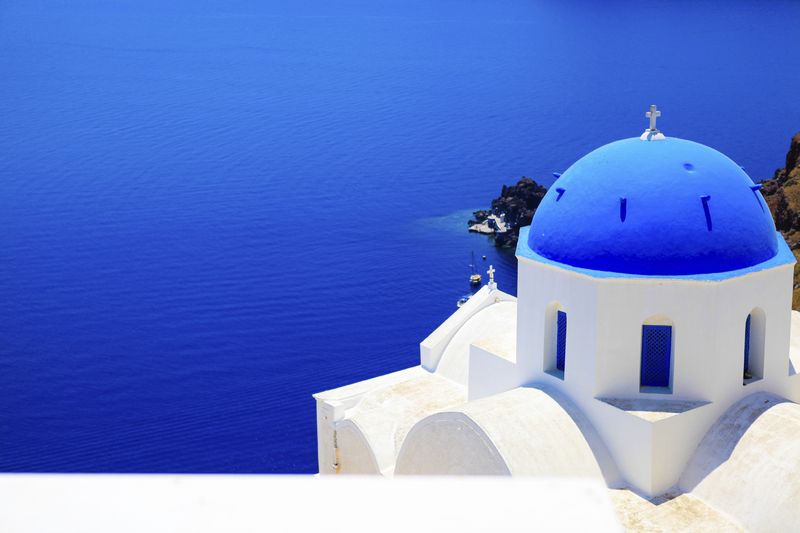 Cruise to Europe, Mediterranean and other exotic destinations. Europe is a diverse collection of countries, each with its own great cities, rich culture, scenic landscapes, and fascinating history. Cruising is one of the best ways to introduce yourself to the many wonders of the Old World, but with so many itineraries to choose from, how does one decide? As a general guideline, most European cruises fall into the following categories, although it’s not unusual to see overlap in some regions. 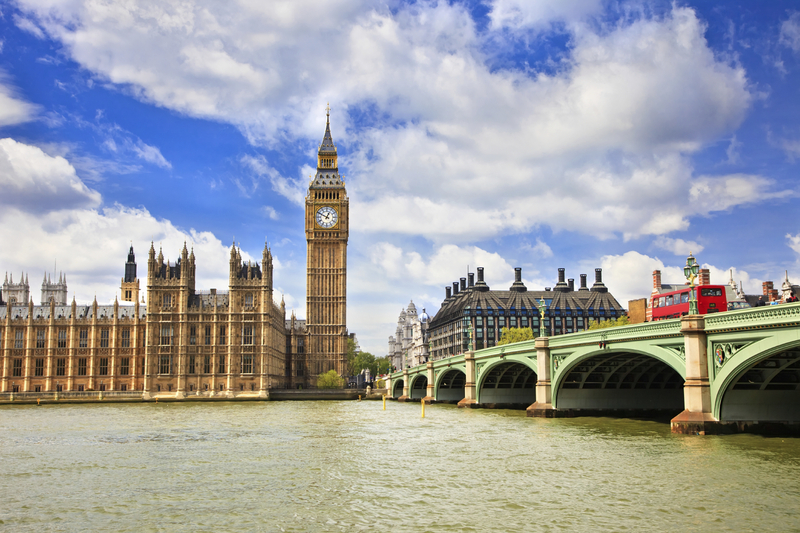 Northern Europe cruises generally leave from Southampton or Harwich, England or Amsterdam, Netherlands. The itineraries encompass two distinct regions. When you choose a Norwegian Fjords itinerary you can contrast the bustling cities of Alesund, Flam and Bergen with remote landscapes and scenic fjord cruising. On the other hand, a Baltic Cruise sails through the Baltic Sea with ports of call in the exciting cities of Copenhagen, Oslo, Stockholm, Helsinki and Tallinn. For many, the highlight of this itinerary is an overnight stay in St. Petersburg, Russia. Western Europe is a loose term for the collection of countries in the western most region of Europe. On these cruises you’ll visit Paris, Normandy, Bordeaux, Brussels and Amsterdam. A distinct region within Western Europe is the British Isles, a group of islands off the northwest coast of Europe consisting of two large islands - Great Britain (England, Scotland & Wales) and Ireland (Republic of Ireland and Northern Ireland), and the many smaller adjacent islands. 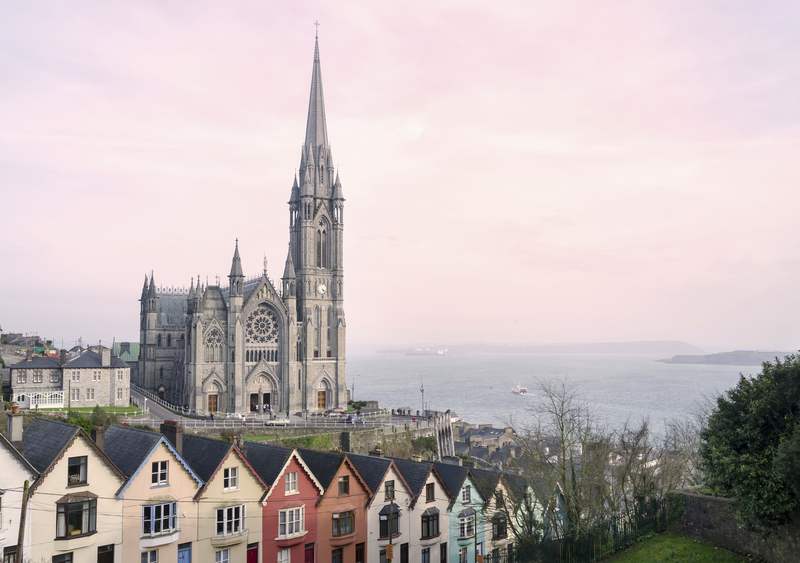 Itineraries may include ports like Edinburgh, Dublin, Belfast, Cork and Glasgow. Mediterranean cruises are thought of as two separate geographical areas with Italy being the common link. The islands and ports along the southern coast of Spain, Portugal, France, and Italy are considered the Western Mediterranean. These itineraries usually begin in Barcelona or Rome. Ports may include a stop in Cannes, the “star” of the French Riviera and glitzy Monte Carlo! 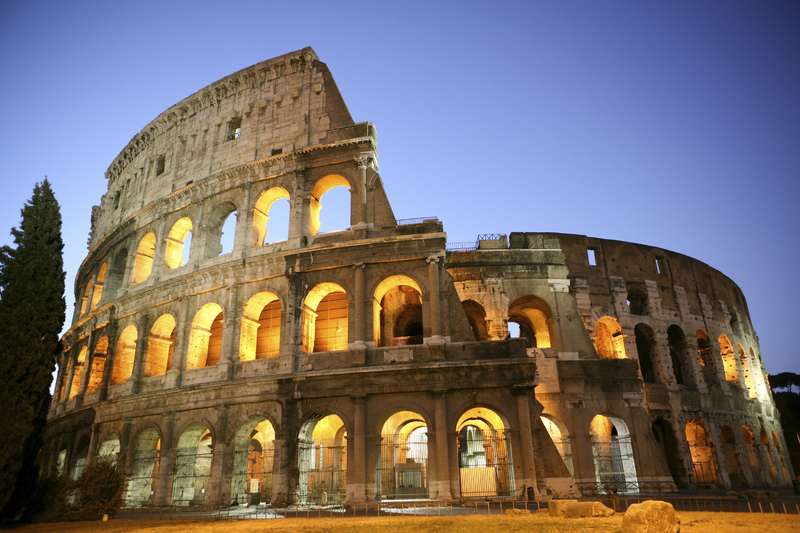 The Italian cities of Rome, Florence, Sicily, and Naples are port of calls on many itineraries. The Eastern Mediterranean region encompasses the territories that range from the eastern coastal regions of Italy to the Greek and Adriatic Isles to Turkey, Croatia and Egypt. Ships leave from Rome, Venice, Athens, or Istanbul. 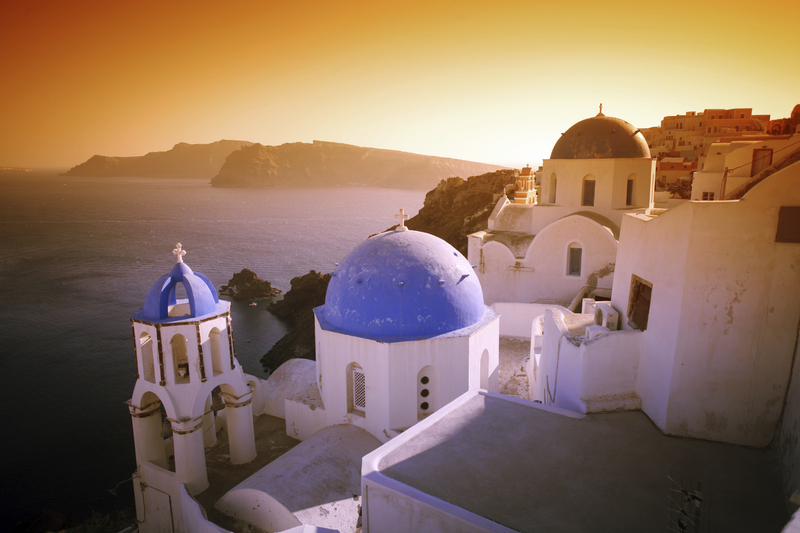 Ports of call may include Santorini, Mykonos, Kusadasi, Haifa and Dubrovnik. A Transatlantic cruise, like the name suggests, is a cruise that crosses the Atlantic Ocean either eastbound or westbound. It is synonymous with a repositioning cruise but in this case, the cruise line is moving a ship from the United States to Europe, or vice-versa. The focus of a transatlantic cruise is the crossing itself and not so much the ports of call, however, most will make at least a few stops.